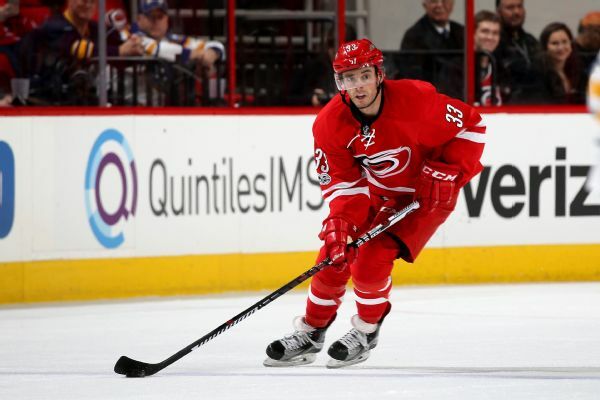 The Flames have signed former Hurricances forward Derek Ryan. The Hurricanes and Derek Ryan have agreed to terms on a one-year deal in which the forward will make $1.43 million this season. Hurricanes C Derek Ryan chats with Scott Burnside about his long and inspiring road to the NHL, if he has been surprised by the squad's amount of success this season and more.